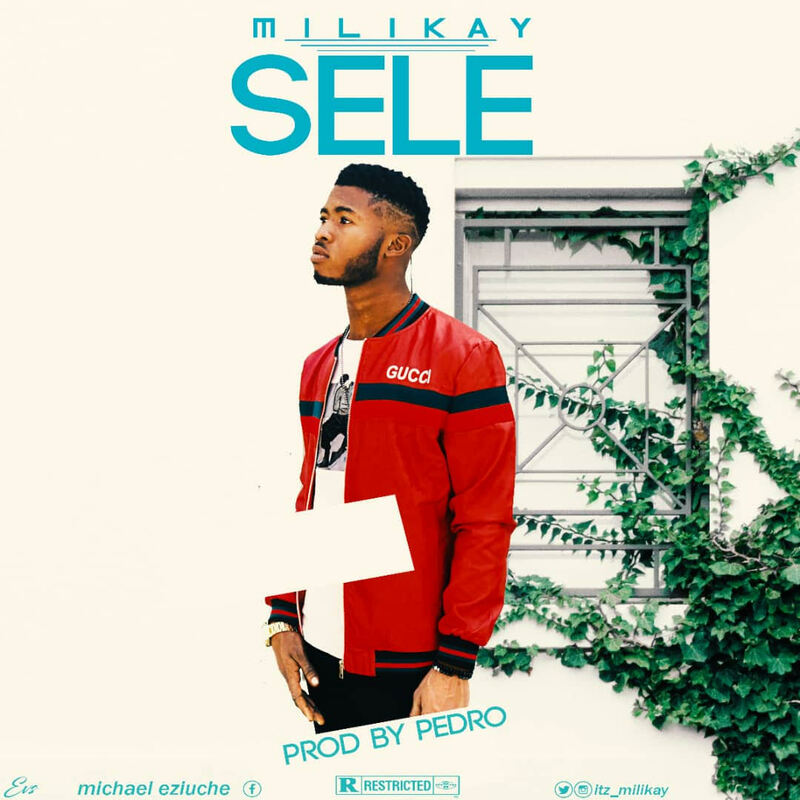 AYAYA MUSIC: MILIKAY – SELE (PROD BY. PEDRO) #BeHeardBeSeen - AYAYAMEDIA - Be Heard Be Seen ! After the release of His collabo titled "Sweet Love" Milikay is back again with another cool jam titled "Sele" with cool melody and mind blowing rap flows, so sit back relax and enjoy.